My Watermark is Erie Beach on Lake Erie. For as long as I can remember, summer has meant water. Growing up, our family life was centered around water. 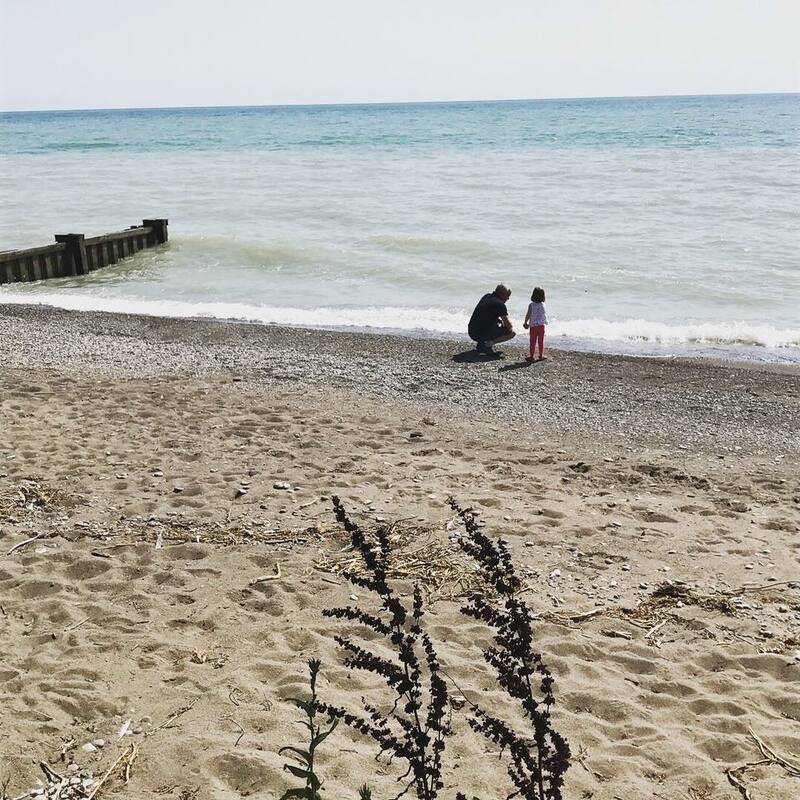 All of the kids went swimming, camping, the family picnics were at the beach and as the summer cooled and turned into fall, we went for family walks along the beach looking for interesting rocks and fossils. As we entrenched this family culture, we started renting a cottage at Erie Beach in Southwestern Ontario. As the generations continue on, we meet up at the water's edge and remind one another what it means to be family.